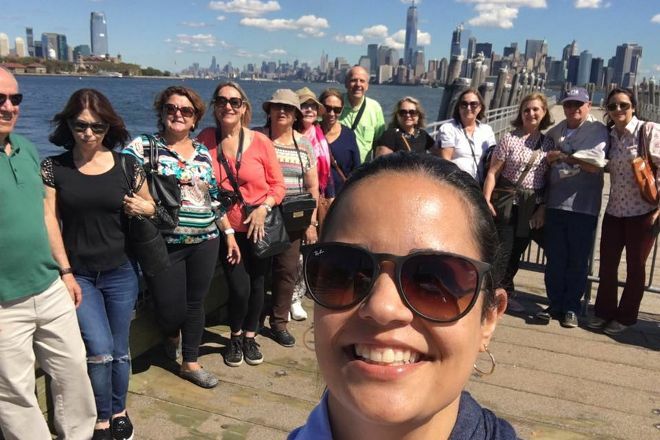 Targeted at Brazilian tourists, Brazil NY Tour offers walking tours of Manhattan, shuttle shopping tours, and gospel tours of Harlem, all delivered in Portuguese. See New York’s most famous landmarks, such as Time Square and Wall Street. You'll also take a ride on the subway, walk through Central Park, have a cup of coffee in the bohemian neighborhood of West Village, and visit SoHo art galleries. Night tours include tickets to Broadway shows. Tours in English are also available. 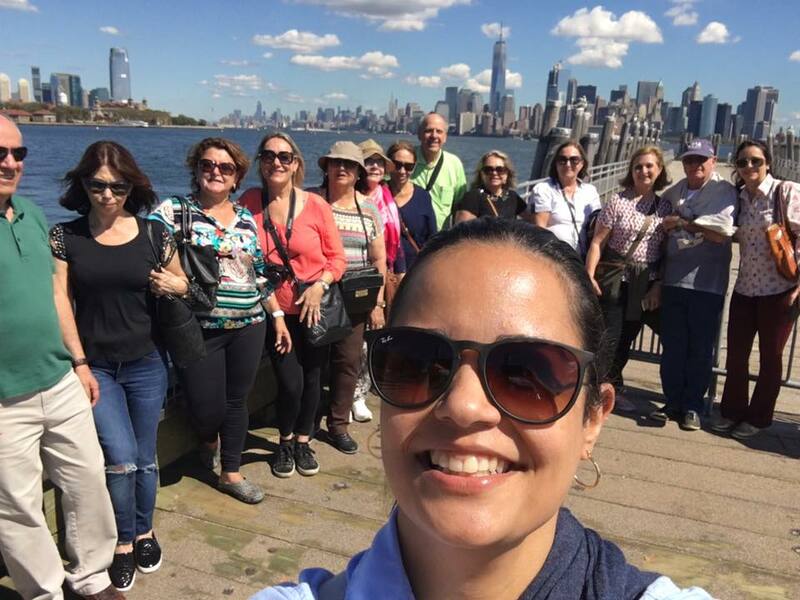 See Brazil NY Tour and all New York City has to offer by arranging your trip with our New York City trip planner . We use the private transfer with guide Priscilla and was excellent. Very helpful, super attentive. Well worth hiring. Our fifth trip to NY and every time we need reliable services and commitment we believe always in vcs! Sem dúvida, melhores guias de NY! Além de saberem tudo sobre a história da cidade, sobre os melhores passeios e aquelas dicas especiais que só quem tem experiência sabe, são extremamente solícitos, agradáveis e estão sempre se esforçando pra atender bem o cliente. Não abro mão deles sempre que vou a NY, sou cliente certa! 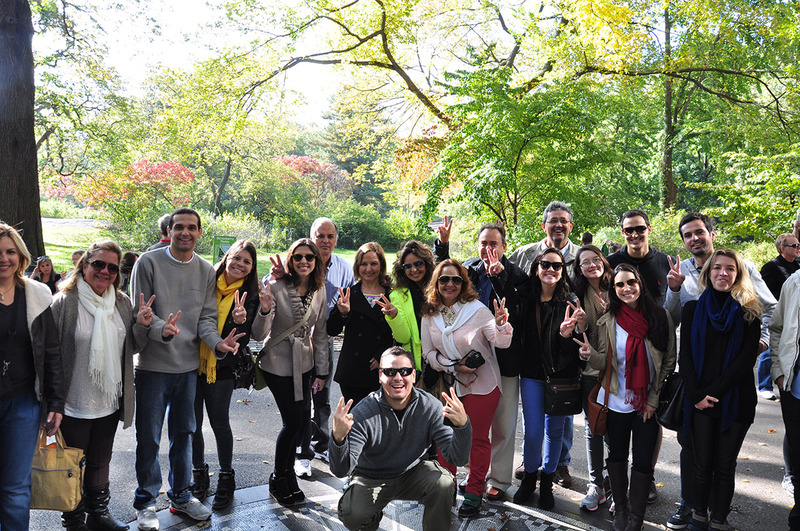 Without a doubt, best guides of NY! In addition to knowing everything about the history of the city, on the best tours and those special tips that only those who have experience you know, are extremely helpful, pleasant and are always striving to meet well the client. I don't open them every time I go to NY, I am customer! Guias muito atenciosos e com muito conhecimento, tornaram a minha viagem perfeita. Qdo voltar, espero poder contratá-los de novo. Guides very helpful and knowledgable, made my perfect trip. Qdo back, I hope to be able to hire them again.